The band was originally known as Flowers when they first formed in 1977. 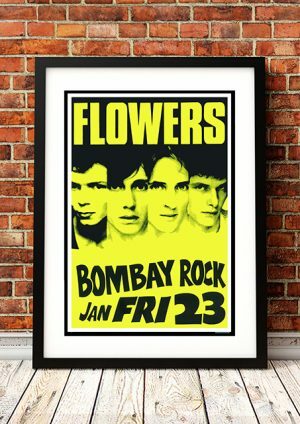 They were forced to change their name in 1981 after signing an international record contract because of the existence of Scottish group The Flowers. 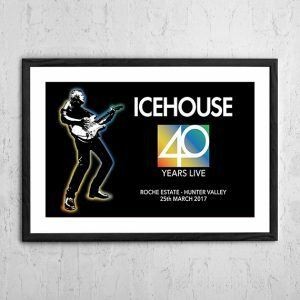 Icehouse took their new name from the debut album that they released in 1980. 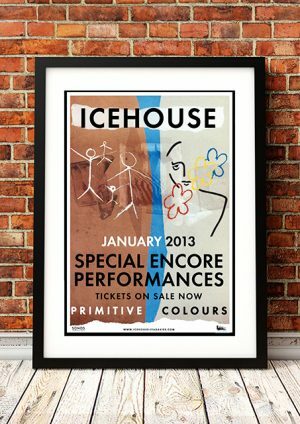 We stock some awesome Icehouse and Flowers prints.